Sun, palms and the sound of the sea. 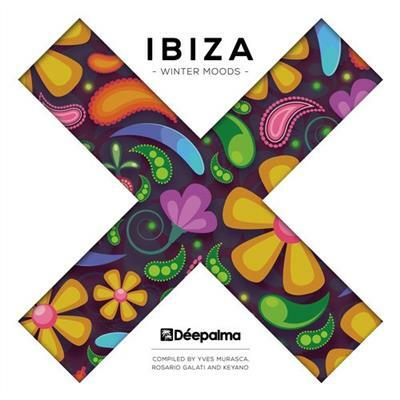 For all sun addicts who are missing the most beautiful aspects of the island of Ibiza during the colder time of the year, German-Ibizan brand Deepalma proudly presents the first ever three-part Winter edition of its renowned Ibiza-compilation-series, with label boss Yves Murasca and Deepalma regulars Rosario Galati and Keyano in charge of the music selection. Split into three parts, the Lounge Moods slice sees a selection of chilled cuts geared for relaxing, featuring original outings from names like Tube & Berger, Chasing Kurt, Djuma Soundsystem or Lexer to name a few. Up next, the House Grooves part draws on the shuffling hats and infectious melodies of Mousse T, Purple Disco Machine, Milk & Sugar and Robosonic, before the Afterhour Visions section concludes the package with more dark and driving rhythms from names such as andhim, Dayne S und Koelsch.